This article explains the major changes from the last version of this guidance published on 4th June 2018. Amendments have been made to the academic progression section to clarify that students resitting multiple examinations or repeating multiple course modules are still exempt from meeting the academic progression requirements. 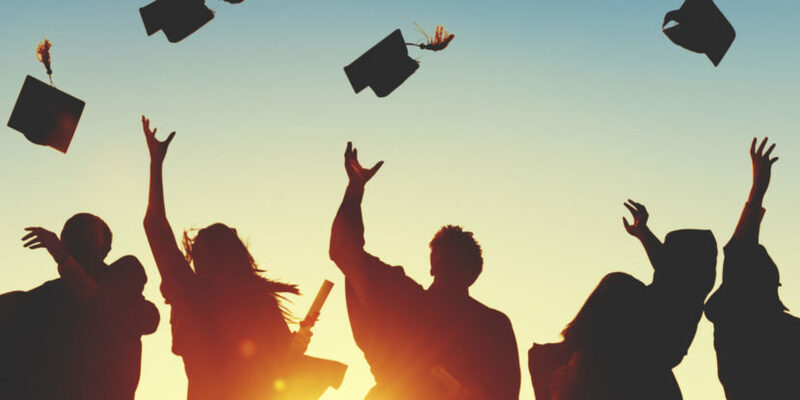 The academic progression rule is in place to ensure that students are progressing academically if they wish to study a further course in the UK and are not merely seeking to extend their stay in the UK. The rule only applies to students who have previously been granted leave as a Tier 4 (General) Student and are applying for leave to remain. An addition has been made to study abroad programmes stipulating the requirements for Tier 4 (General) Students who are undertaking a study abroad programme in the UK and overseas. A student who is studying abroad at an overseas Higher Education Institution can come to the UK as a Tier 4 (General) Student to undertake a short-term study abroad programme. The qualification the student is studying will need to be validated as the same level as a UK degree or above by UK NARIC. This will have to be confirmed on the CAS. Students are exempt from meeting the academic progression requirements where they are changing course to add a study abroad programme to their original course of study. They are able to apply for additional leave to remain to complete their programme from within the UK. A study abroad programme is not available to students applying via the Tier 4 (Child) route. An exemption has been added for maritime students to study for up to 6 months after the time limit being reached when they are studying a 3-year maritime course, which has a requirement to spend 12 months at sea. The general rule is that Tier 4 (General) students are restricted to a maximum of 5 years of study at degree level or above. However, some exemptions exist, and this new exemption has been added for maritime students. Print out of results from the online checking service will now be accepted as evidence of qualifications achieved. Students can now qualify for the differentiation arrangements as an Appendix H national if they apply from their country of residence, not just their country of nationality. For more information about differentiation arrangements, please refer to our previous article. Established presence (reduced maintenance cost for students applying for leave to remain and meeting the criteria) has been deleted as this is no longer applicable to Tier 4 applicants. Links to the Visa4UK application form have been removed and replaced with links to the AccessUK online application form, the new platform put in place by the Home Office. Additional institutions have been added to the guidance. Immigration rules are complicated and change quite regularly. If you’re a student who needs advice about studying in the UK under the Tier 4 system, please get in touch with us as soon as possible so that we can help make your application run smoothly. You can call us on 020 7487 8370 or email info@bararassociates.com.